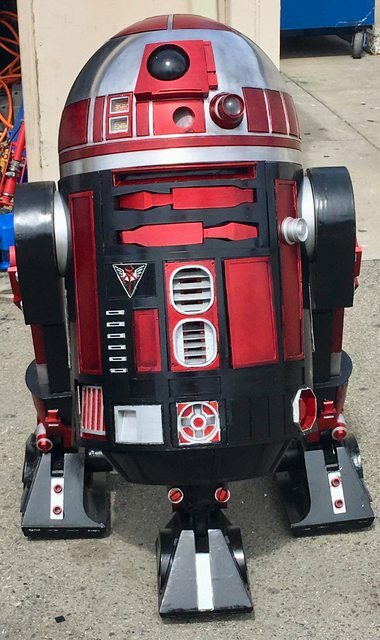 I am a RL Om and a droid builder. Can I get added and get the medal? 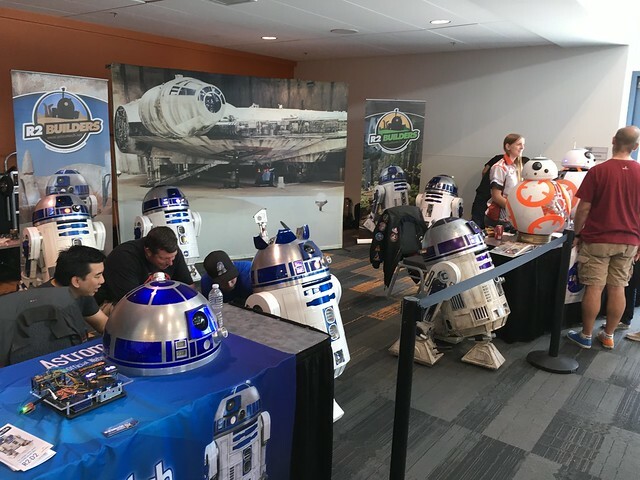 Hi, we would like access granted to user Adric045 for Ryloth Base. 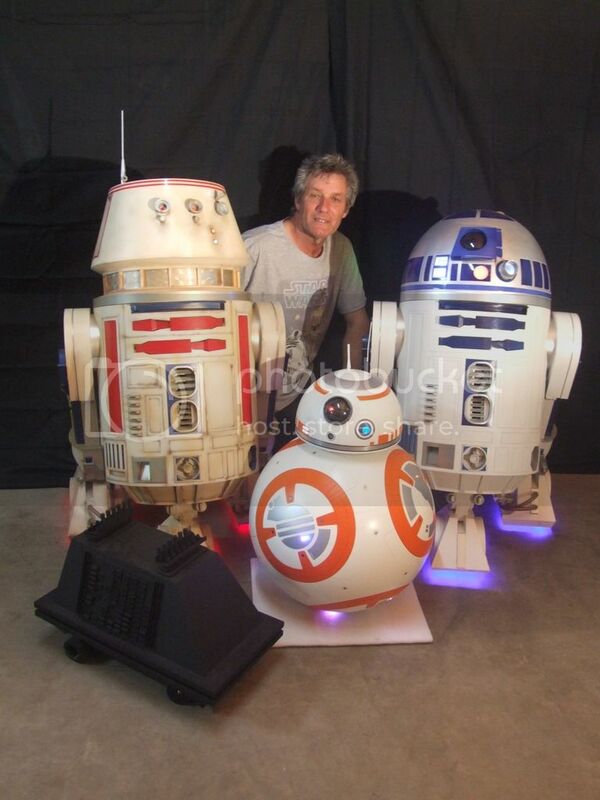 Attached below is a picture of himself and his droids. 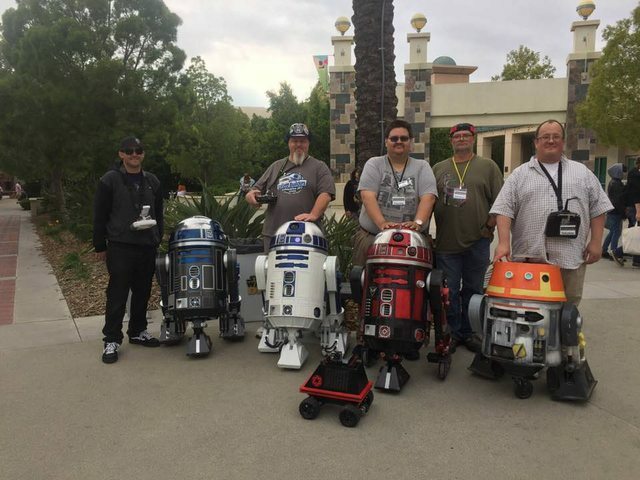 They have been added to the R2 usergroup and Ryloth events. 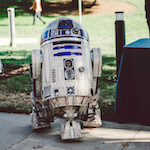 HI Jen asked me to bring my r2 to a Norcal event soon. Hi Kim, is that Endor Base? OK give it a try, should have access now. thank you! I can see some Base's event forums now, though curiously not Endor Base. 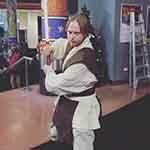 (unless I just do not know where to look) Is it a sub-forum of Endor Base forums? 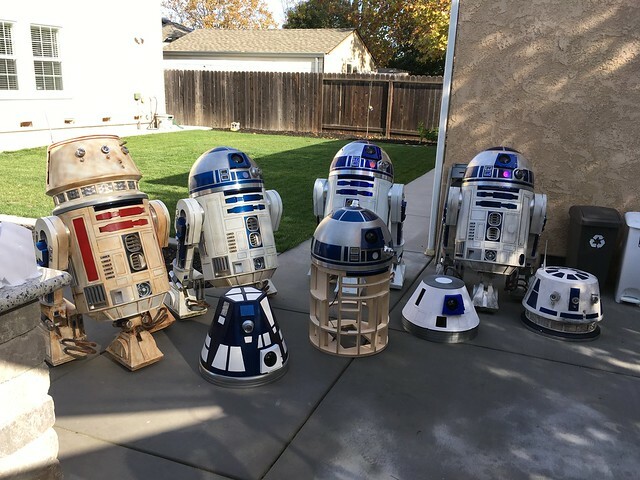 I have you added to the R2 Builders Group. I tried permissions specific for the Base but it won't save for some reason. If you cannot, check with the Base CO. They could add you to the Base Usergroup if a better solution cannot be found.